Andrew Benintendi Will Bat Leadoff for the #RedSox in 2019. When speaking with reporters in Las Vegas on Tuesday, Red Sox manager Alex Cora made the following announcement. Cora: Benintendi will lead off, Betts will hit second. Now, some of you may be thinking: why change something that does not necessarily need to be changed? Well, we got a glimpse of Andrew Benintendi in the leadoff spot in the Red Sox lineup this past season when Mookie Betts hit the disabled list with a left abdominal strain, and he was spectacular in that role. In 14 games manning the one-hole in Betts’ absence, Benintendi slashed a sizzling .328/.391/.724 to go along with five home runs and 11 home runs. On the 2018 campaign as a whole, the Ohio native posted a .979 OPS over 22 contests as the leadoff man for Boston. Mookie Betts is without a doubt one of the best hitters in baseball. His MVP Award is indicative of that. But, if given if the opportunity to slide down in the Red Sox lineup, the likelihood of the 26-year-old driving in more runs increases. 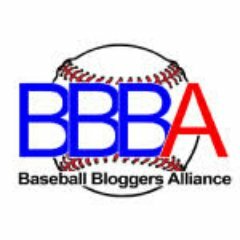 According to Baseball Reference, Betts came to the plate when runners were on base 205 times in 2018. In those 205 plate appearances, the Tennessee native hit his way to a .319/.444/.613 slash line in addition to nine homers and 57 RBI. He also drove in 48 runs in 113 plate appearances with runners in scoring position. 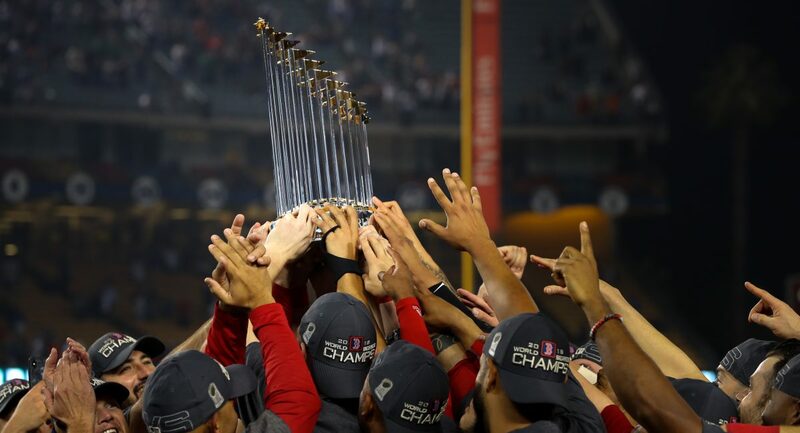 With the top third of the 2019 Red Sox lineup looking like it’s going to be Andrew Benintendi, Mookie Betts, and JD Martinez, I just want to say good luck to the opposing pitchers who’ll have to deal with that on a regular basis. Previous Previous post: #RedSox Reintroduce Nathan Eovaldi at Baseball Winter Meetings in Las Vegas. Next Next post: #RedSox Reportedly Sign Former San Francisco Giants Outfielder Gorkys Hernandez to Minor League Deal.